This is one of our most versatile products because it can be used in so many different ways. 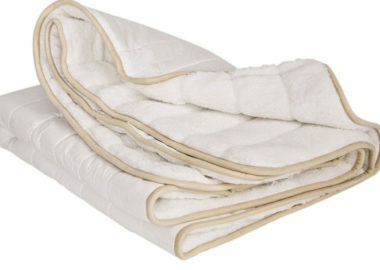 The Back on Track Mini Blanket is 20″ x 27″ of soothing goodness! This is one of our most versatile products because it can be used in so many different ways. 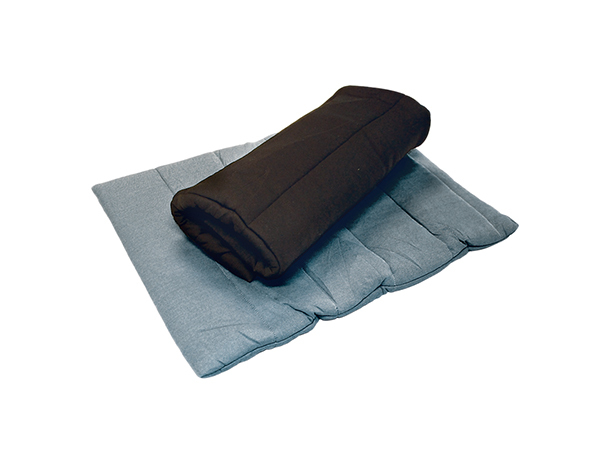 Made with our state-of-the-art Welltex material, the Mini Blanket works with your body’s energy to provide a soothing effect to sore muscles, tendons, and joints. This well-recognized method has also been used for improving blood flow and reducing inflammation. Whatever you do, don’t let your dog or cat find it because you’ll never get it back! 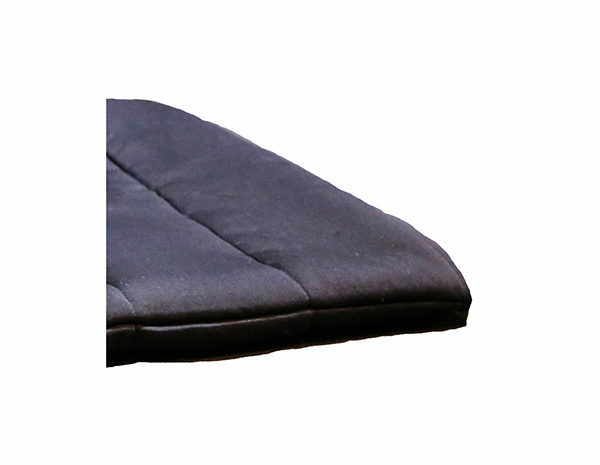 For night-long comfort and a restful night's sleep, the Back on Track Mattress Overlay is a must. 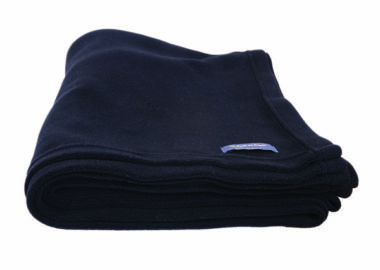 The Human Fleece Blanket comes in two different sizes, making it a great throw blanket for your couch or additional layer on your bed.